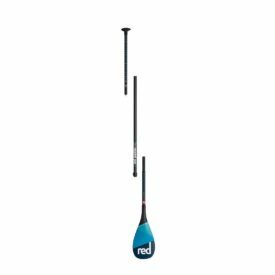 The 2020 Naish Maliko 14′ x 25″ Fusion Carbon inflatable paddle boards are designed with no compromise. They are made to win races. 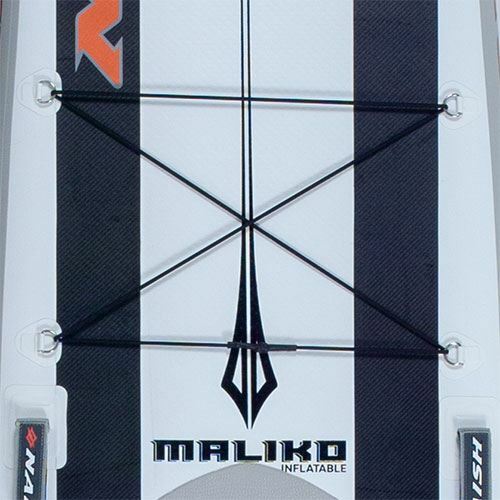 Their design is inspired from Naish’s multiple world title-winning Maliko hard race boards. Their nose slices through water and drag is extremely reduced to assure they go as fast as possible. 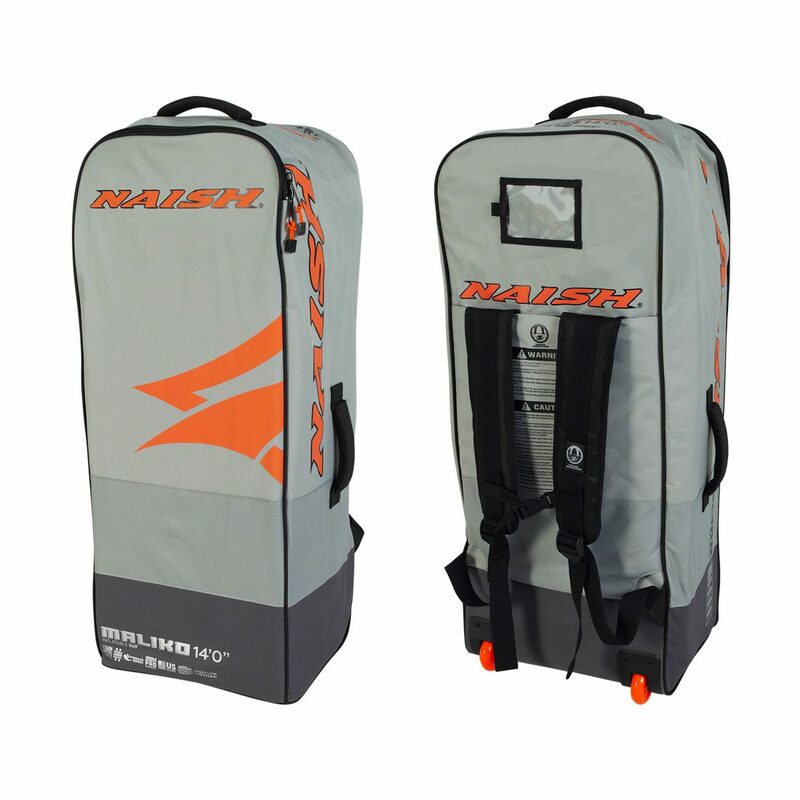 See the 14′ x 27″ Maliko inflatable. Who’s it for? Serious racers looking to win. What does it do? 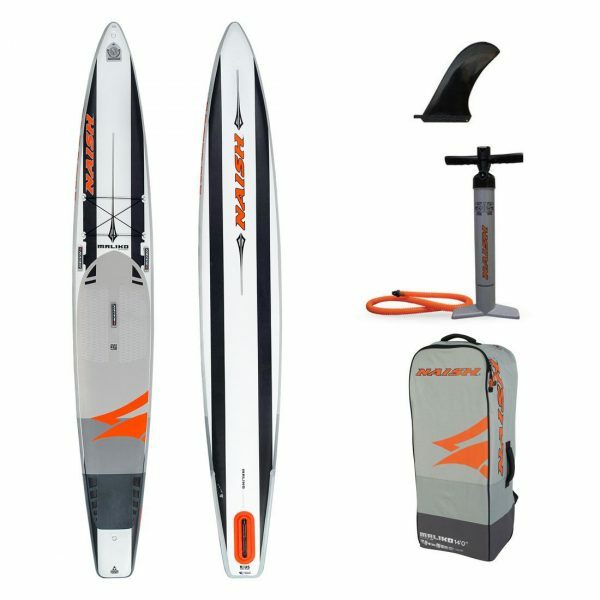 The stiffest and fastest inflatable boards yet; you’ll go faster than you have ever experienced. Why is it unique? 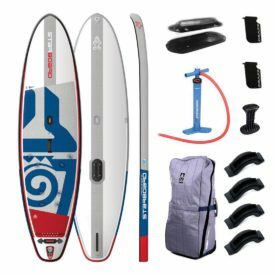 The first inflatable ever built with double carbon stringers along the top and bottom, it offers unmatched stiffness throughout the entire board and the smoothest bottom of any inflatable on the market. 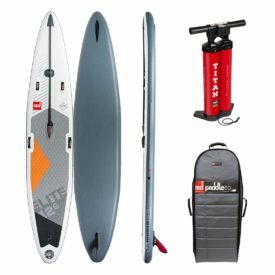 The key element in this board is stiffness. 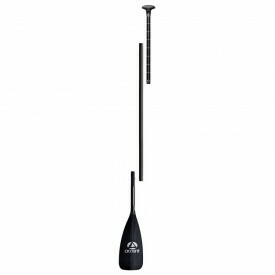 Naish’s new construction allows for a high inflation pressure of up to 21 PSI. This, along with the double carbon stringer (along both top & bottom decks) make the Maliko inflatables the stiffest inflatable paddle boards yet. Furthermore, the construction eliminates the need for added parts or strings, distributing stiffness along the entire board. 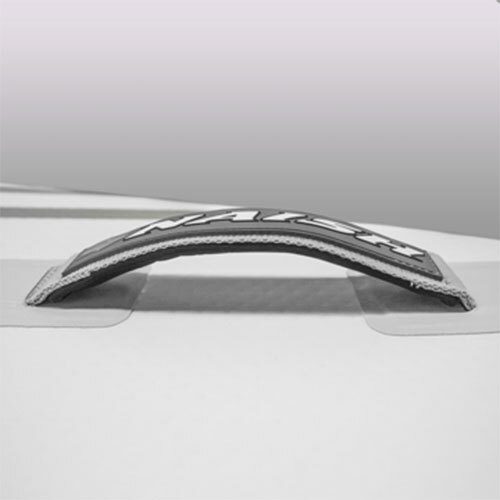 These four carbon stringers run directly underneath the stance area to minimize any excessive bending or unnecessary rocker caused by rider weight. 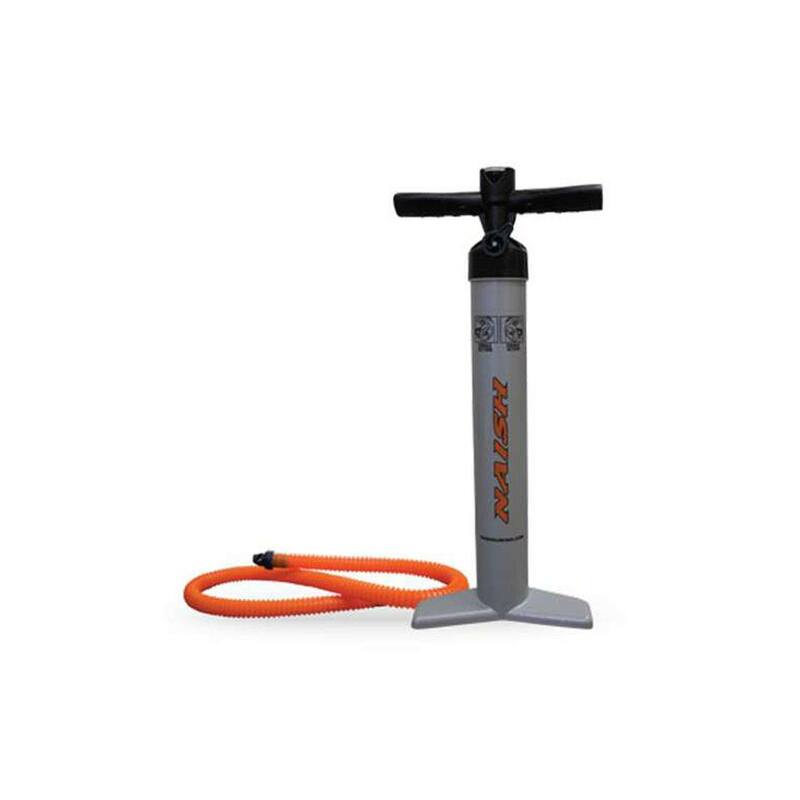 The result is reduced water resistance and superior speed. 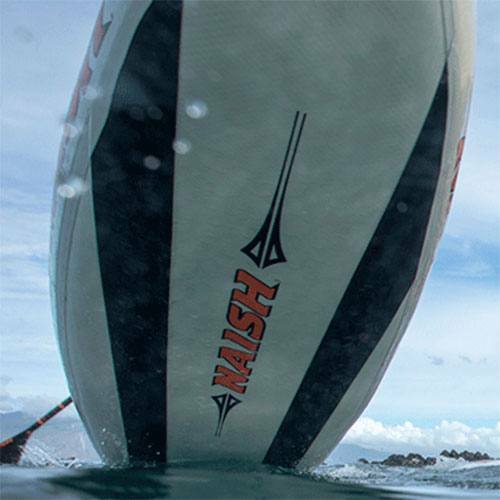 All high-end Naish boards are now built using the industry’s highest standard Fusion material. It is created by fusing a layer of solid polymer to the drop stitch material as it is being made. This allows for a stiffer, more durable material that saves about 2 kg per board while ensuring they are as rigid as possible. 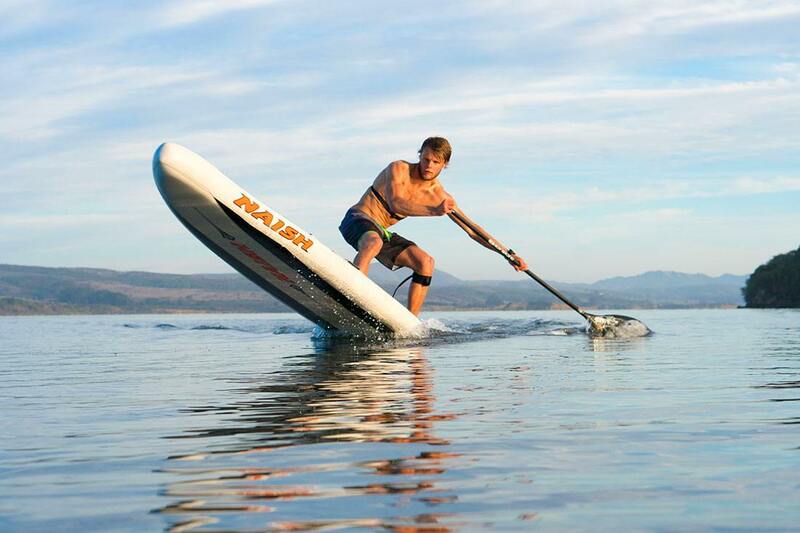 The Naish Maliko inflatable race boards feature new double carbon stringers which enhance performance. 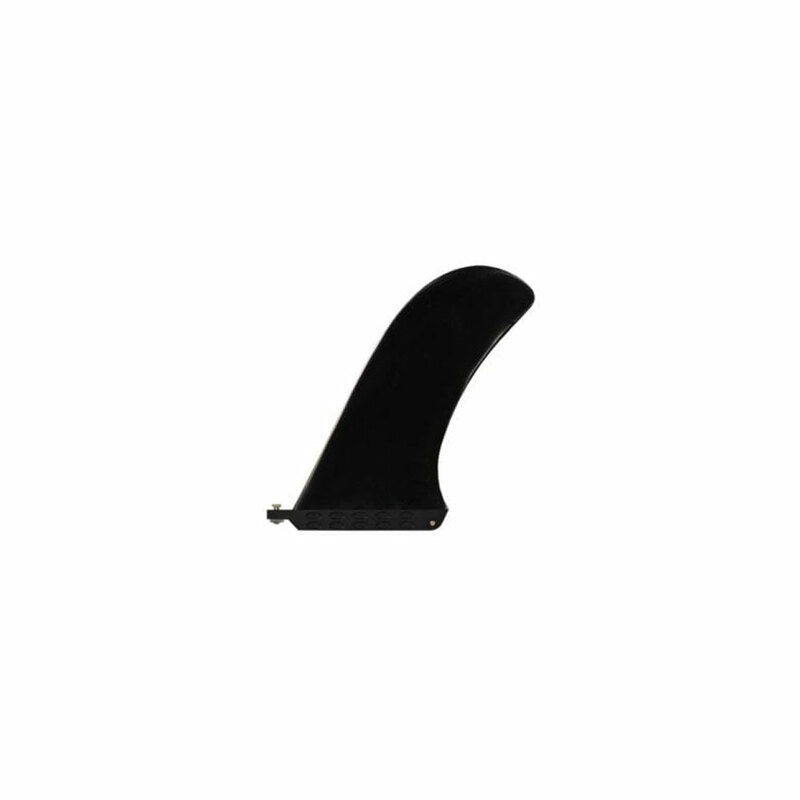 They are built using the same carbon fibre that you would find in a regular composite board with one key difference. Instead of being infused with resin, they are infused with polyurethane that can then be glued to the board. 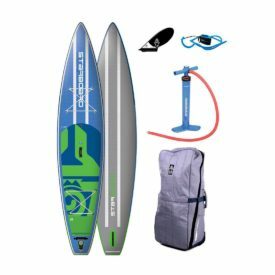 The carbon construction ensures the top skin has minimal compression or elongation resulting in the most rigid inflatable boards around. 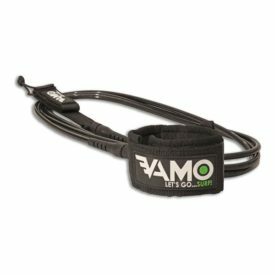 The twin stringers also offer a greater advantage over a single, center stringer by strategically placing the reinforcement directly under the rider’s stance area. 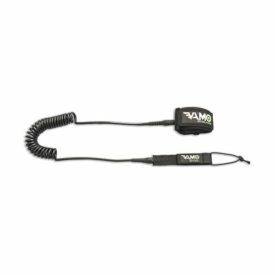 This reduces any buckling or water resistance that would typically result from bumps formed on the underside of the board without these reinforcements. 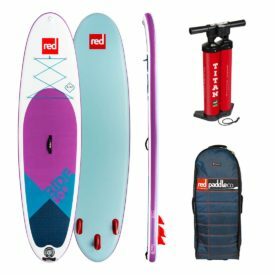 The Naish inflatable SUP deck pads now feature two different textures, with different grooving, so you can instantly feel when you’re standing in the proper paddling area. 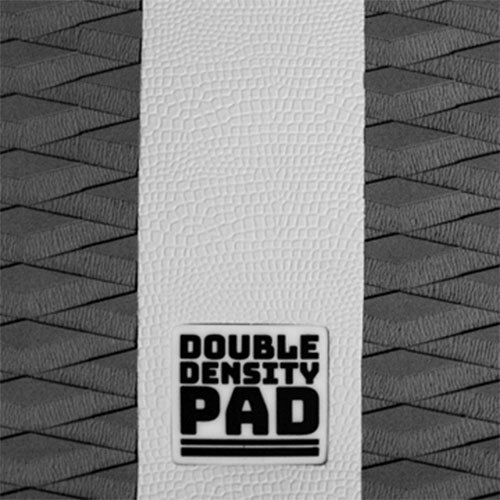 The main pad is made from their soft, low-rash “crocodile skin”. 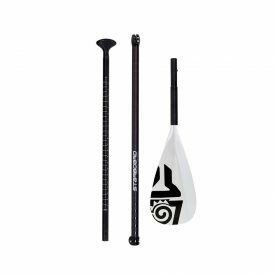 The stance area is made with a higher grip diamond texture which is oriented to maximize grip along the length of the board and help transfer more of your paddling force into the board. 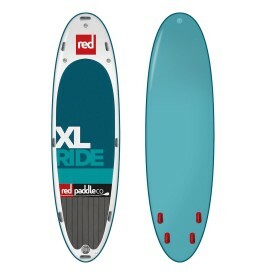 Strategically placed material along the tail of the board creates a clean water release, reducing the wasted energy resulting from surface tension created at the tail of the board. This makes the most of the energy you produce, moving you forward faster. The 2019 and 2020 inflatable Naish Malikos are equipped with US fin boxes and come with a race fin, butterfly screw and Phillips head screw (for lower drag) to give you unlimited options to customize your fin design depending on conditions. 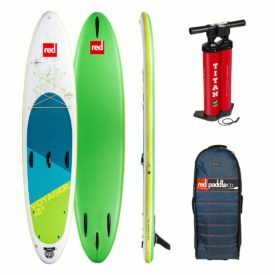 While stringers are mainly added to the tops and bottoms of boards to improve stiffness, they also help controlling the twist of the board. 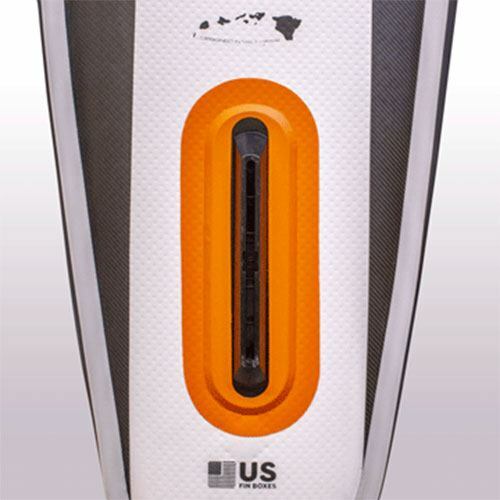 This is achieved by reducing the elongation and compression of the top and bottom skins of the board.